Hello there! 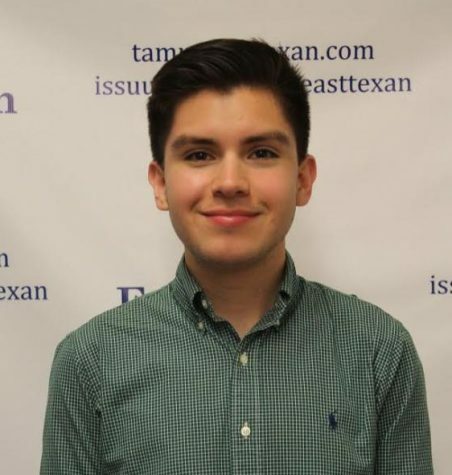 I'm Christian Aleman and I currently serve as Co-Editor-In-Chief of The East Texan. I am studying journalism and political science here at A&M-Commerce. I have worked for the campus paper for about two years now and I am amazed at how much it has improved from when I first became a staff reporter. The East Texan is always looking for reader feedback, so let me know what you think!